Grand Master Yang and the staff at Yang Masters UTC are passionate about both teaching and training in Taekwondo. We pride ourselves in the fact that our staff has a broad range of capabilities as competitors, mentors, educators, and leaders. 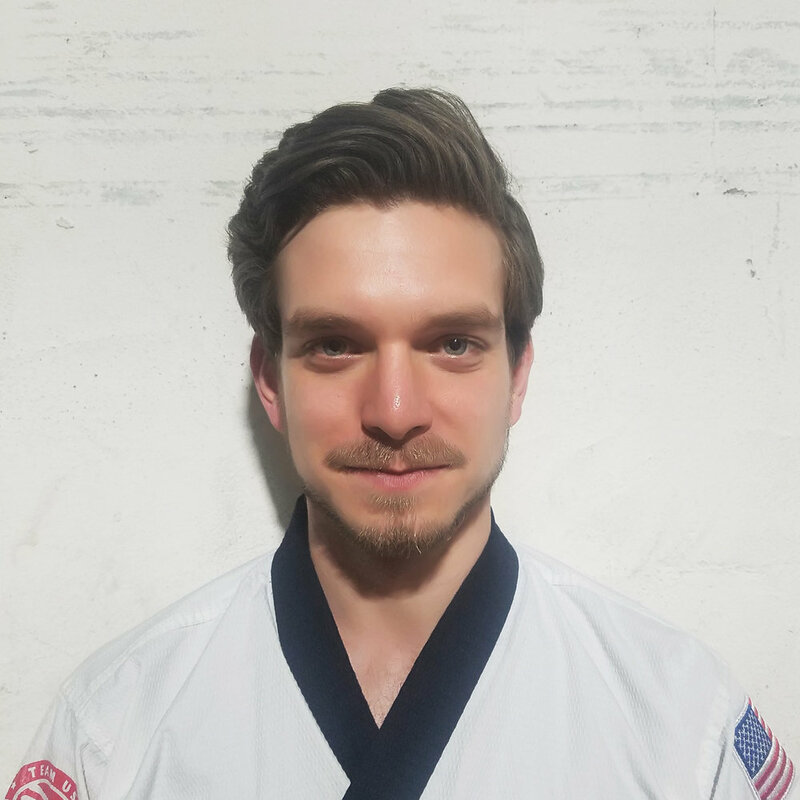 They each bring a unique skill set along with being certified Taekwondo instructors, referees, and coaches. "get up and get going, you will get better "7전8기"
"a life in pursuit of the arts"